Regular, weekly services take place at Blakenall URC on Sundays at 11am (children leave for Junior Church part way through the service) with Holy Communion celebrated on the 4th Sunday of each month. Extra services are arranged at major festivals such as Christmas and Easter. 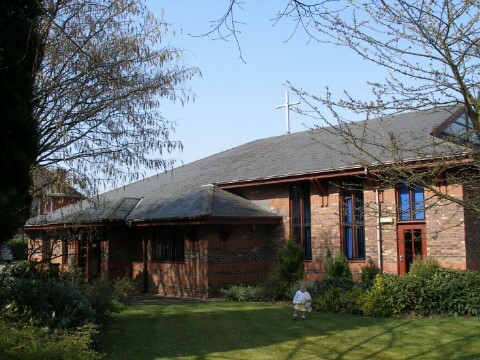 We have an attractive modern church building (built 1995) and we are taking good care of it. There are Saturday morning working parties twice a year, when members get together for extra maintenance and cleaning. Outside the front door, there is a Garden of Remembrance, and we keep a Memorial Book which is displayed at every Communion Service. 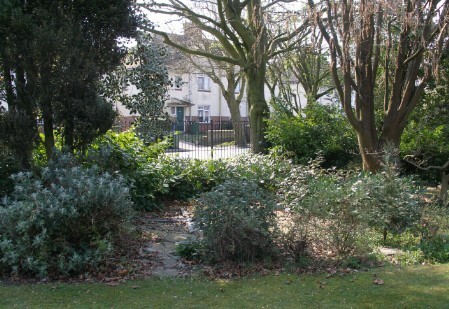 Blakenall URC is situated in a predominantly working class area two miles north of Walsall town centre. Blakenall forms part of the Bloxwich area of the Metropolitan borough of Walsall. There is a fairly high unemployment rate due to the decline in heavy manufacturing industries, and this is evident amongst the younger age groups who would previously have been able to take up apprenticeships in leather and engineering industries. The traditional leather working continues in the area but at a much lower level in recent years. Blakenall is rightly designated as an underprivileged area, but it is rich in character. In recent years, part of the area has benefited from a substantial redevelopment due to Walsall New Deal for Communities.